Welcome! Velkommen! Välkommen! 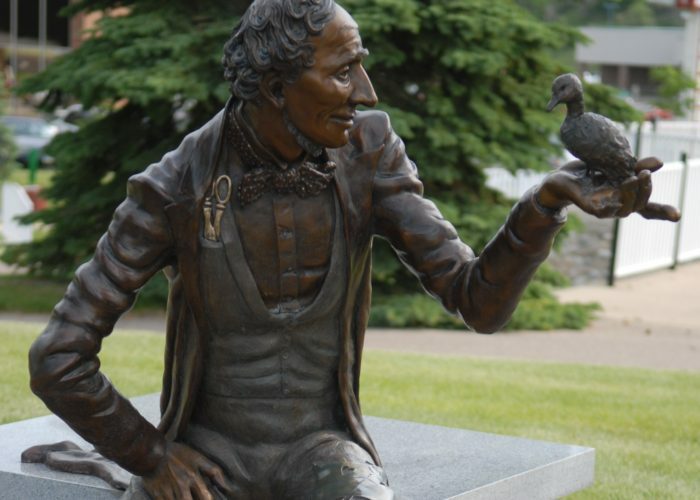 Tervetuloa! Velkomin! 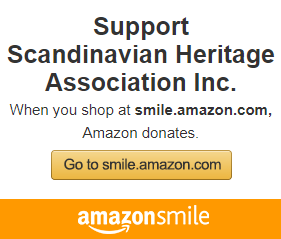 Welcome and thank you for visiting the Scandinavian Heritage Association website! 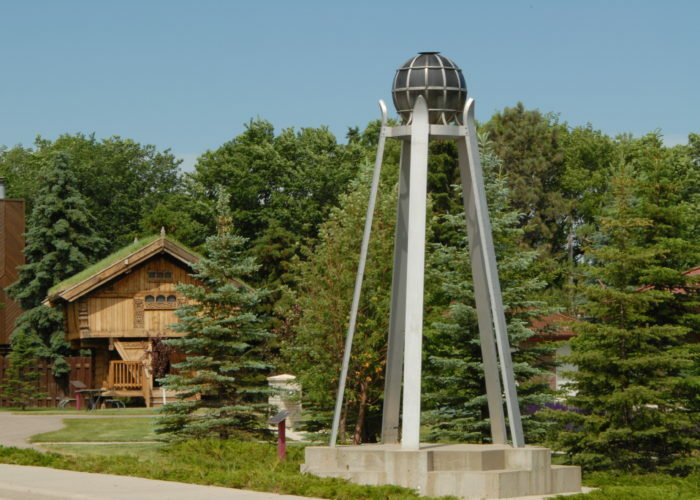 We hope you find our website filled with lively pictures, colorful descriptions, and other information that will ultimately entice you to visit our park in person! 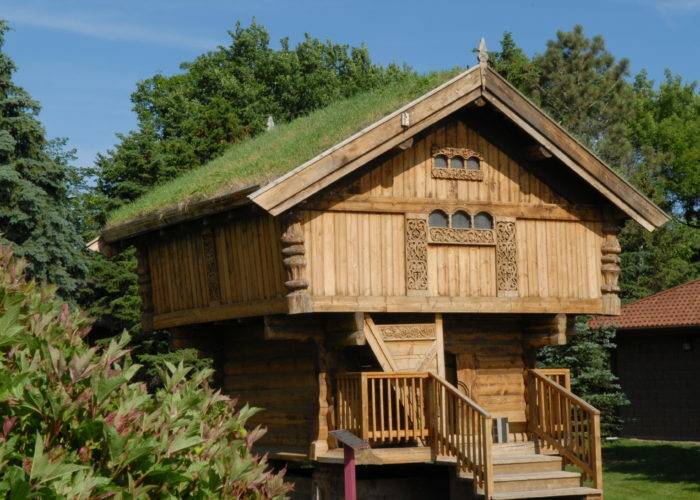 You will find a find a world of Scandinavian history like none other. 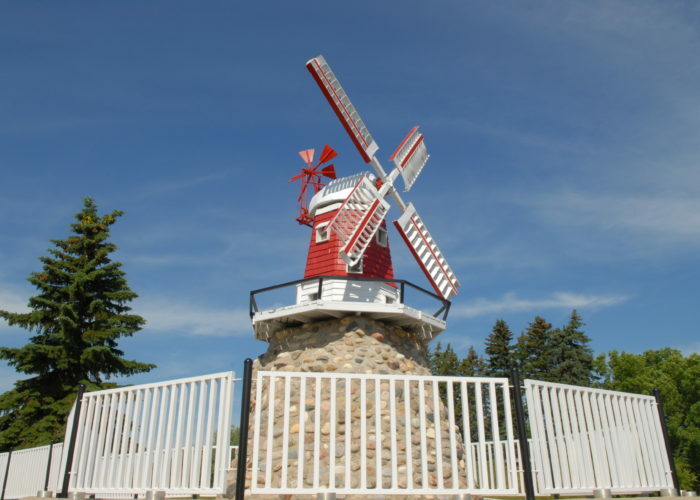 If you are interested in discovering your heritage or just sharing it with others, this is a great start to your journey. 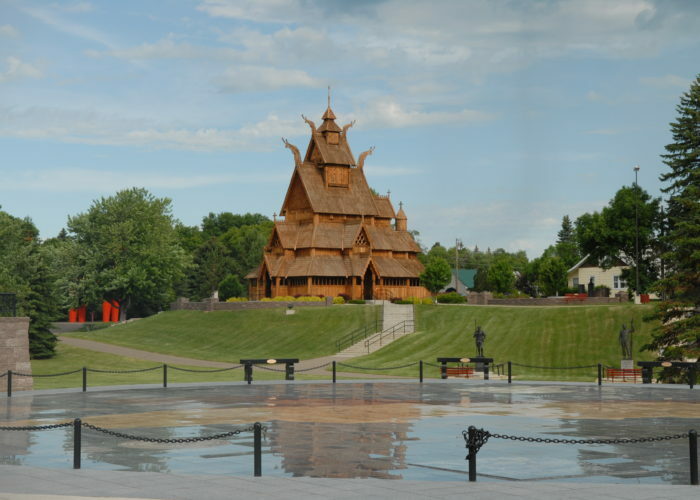 The Scandinavian Heritage Park located in Minot, North Dakota is a magical place where you’ll find remembrances and replicas from each of the five Scandinavian and Nordic countries: Denmark, Finland, Iceland, Norway, and Sweden. 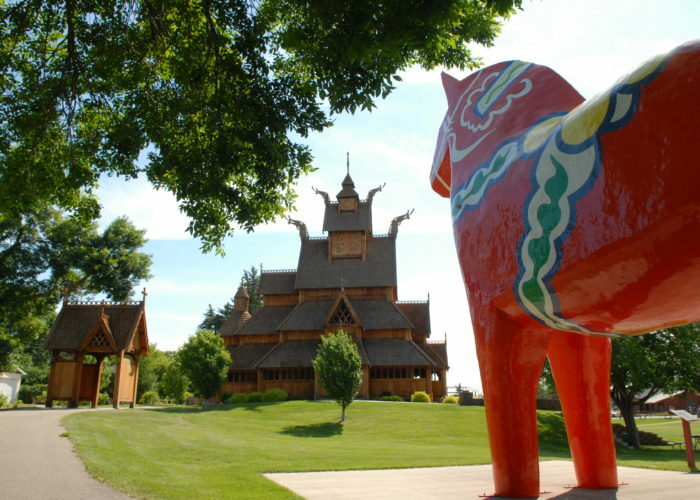 Step inside a real Stabbur, explore our full-scale replica Stave Church, from Gol, Norway, and walk around the 25 foot tall Swedish Dala Horse, to name a few of our most popular attractions! 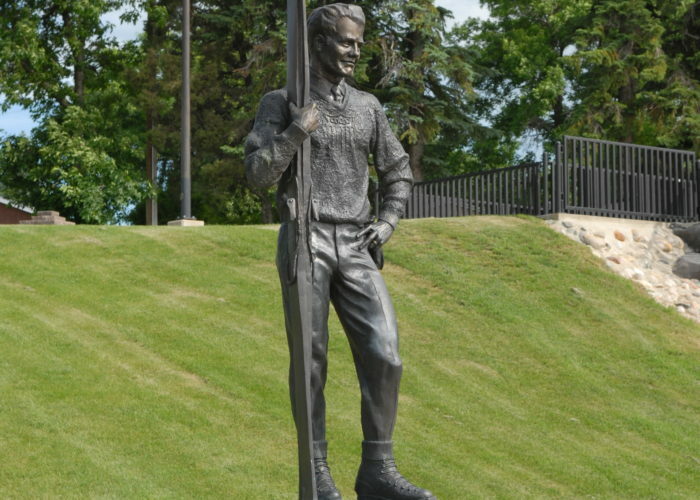 Become a Member or honor your ancestors with a memorial. 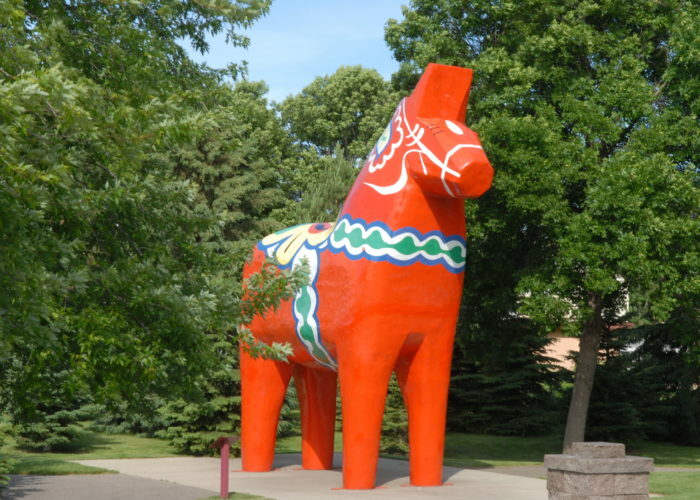 Find links to other Scandinavian adventures in the Minot and surrounding areas. It’s all here, so jump right in and enjoy yourself.